Dynasty will be making its way to The CW during the 2017-2018 season! The reboot of the iconic series from the 1980s has officially been picked up to series, and we could not be more excited. Josh Schwartz and Stephanie Savage will be spearheading this updated series. They both worked on hits such as The O.C., Gossip Girl and Hart of Dixie, so they know a thing or ten about soapy dramas. This latest iteration of the series will follow two of the richest families in America, The Carrington and the Colbys, and as they fight it out for control of their business empires and their children. Sounds very similar to Dallas, or the original series. However, we at TV Fanatic have been enthralled by the prospect of this being picked up to series. Ever since Dallas 2.0 went off the air a few years ago, there has not anything similar to this on television. Additionally, The CW has kind of backed themselves into a corner with all of the superhero shows, so this reboot could be instrumental in helping the network get back on the map ratings wise. The story is set to be told by two women who hate one another: Fallon Carrington (Elizabeth Gillies) and her soon-to-be mother-in-law Cristal (Nathalie Kelley). 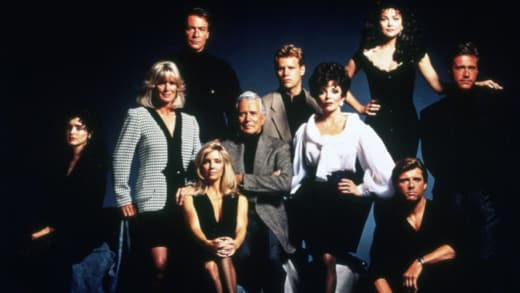 The cast also includes Grant Show (as Blake Carrington), Alan Dale, James Mackay, Sam Adegoke, Robert Christopher Riley and Rafael de la Fuente. 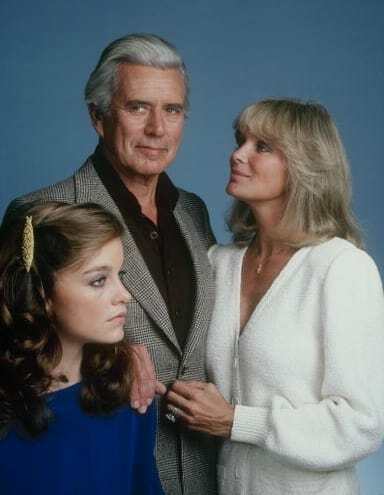 The original Dynasty spanned nine seasons from 1981 to 1989 and even landed some reunion specials in the years after the series concluded. It was a roaring success in the ratings, but will it be able to become a hit on The CW? Over to you, Dynasty Fanatics! Are you excited for this modern reboot of the classic series?